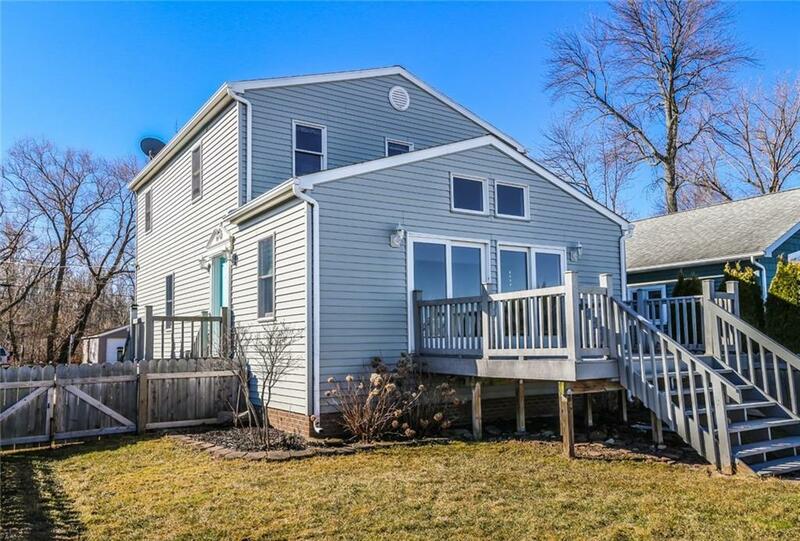 12 Alder Beach, Hilton, NY.| MLS# R1185093 | Largest Real Estate Sales and Property Management Company in The Finger Lakes and WNY. Directions To Property: Huffer Rd To The Lake. Head East.